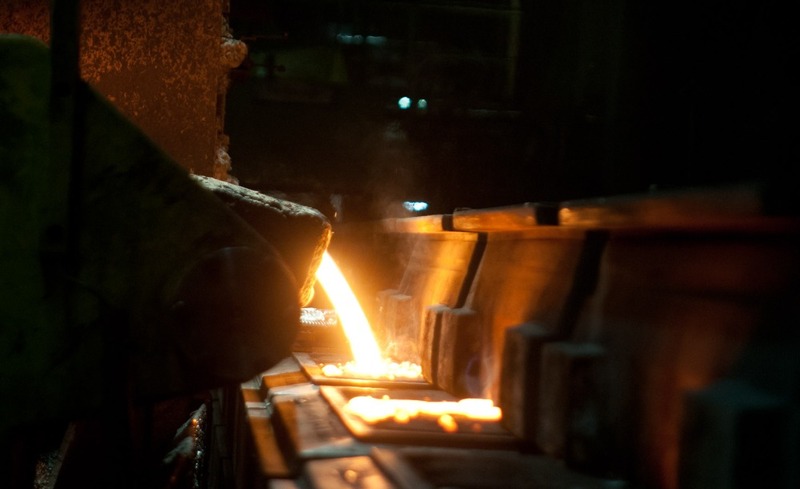 As an integrated company, we offer our customers the support to every production step of cast iron with spheroidal graphite from a single source. From development and tool manufacturing to casting all the way to the machined component. We attach greatest importance to maximum process reliability in all manufacturing steps. Our customers operating worldwide place high demands on us. We satisfy them by making deliveries to all continents. Wherever necessary, we support our customers with logistics solutions and parts warehouses close to their production facilities. The finished components are delivered where they are needed just in time. All over the world.